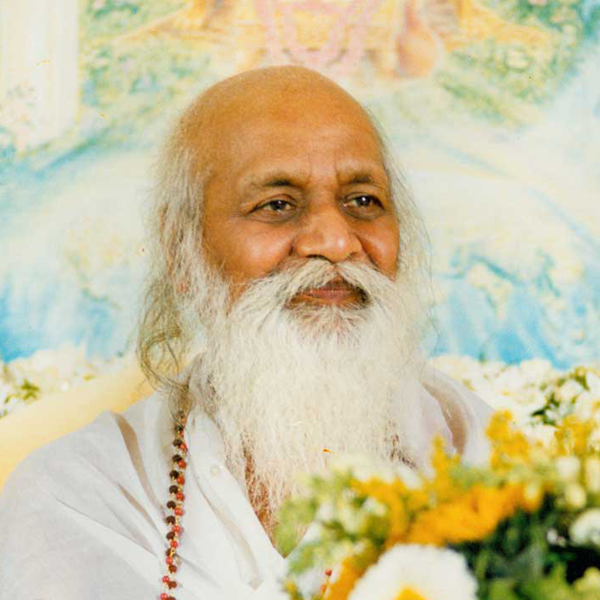 His Holiness Maharishi Mahesh Yogi is the founder of the Transcendental Meditation Program. 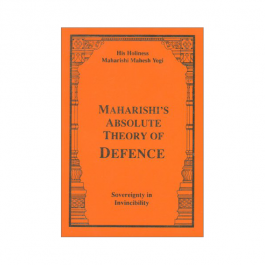 Maharishi has written numerous books showing the applications of his Vedic Science to the various fields of human endeavor. 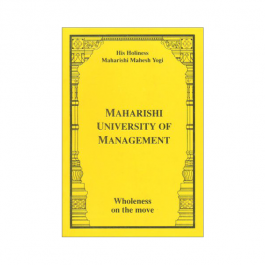 Maharishi locates the Supreme Government at the unmanifest basis of creation, the home of Natural Law. The centuries old struggling history of governments is destined to have a new sunshine of problem-free administration when National governments align themselves with the Government of Nature. 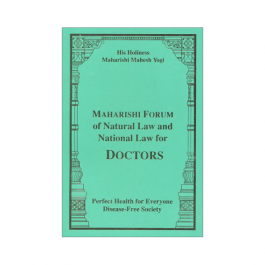 Topics include Absolute Administration, A Vision of Supreme Rulership, and a comprehensive examination of the Constitution of the Universe. 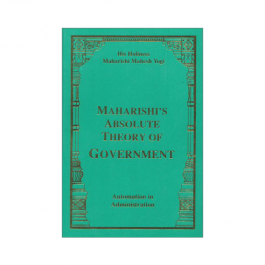 A comprehensive examination of the Constitution of the Universe.